If you want high quality competitively priced domestic and commercial carpet cleaning Kingsnorth, put your trust in AAAClean. 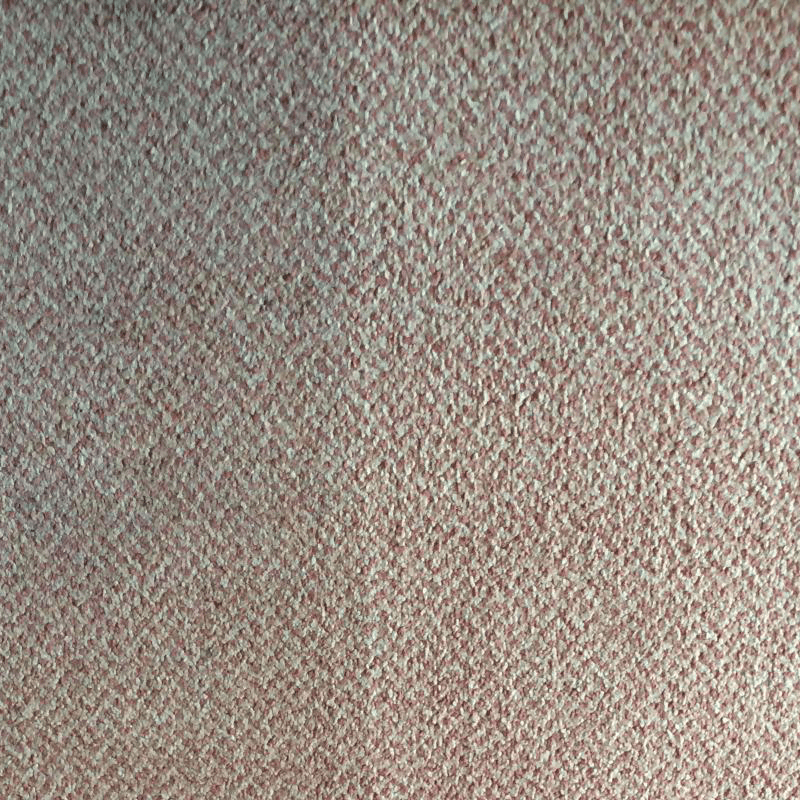 Our cleaning operatives are highly trained and they have the ability to clean all types of carpets such as nylon, polyester, wool and olefin; they are also experts in cleaning rugs, upholstery and curtains. They produce the best possible results by using hot water extraction (HWE) machines and the very best cleaning solutions. 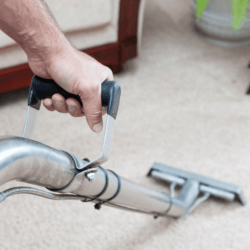 When you book an appointment you will get one of our local Kingsnorth carpet cleaners who is more than capable of rejuvenating even the most soiled and stained carpets. 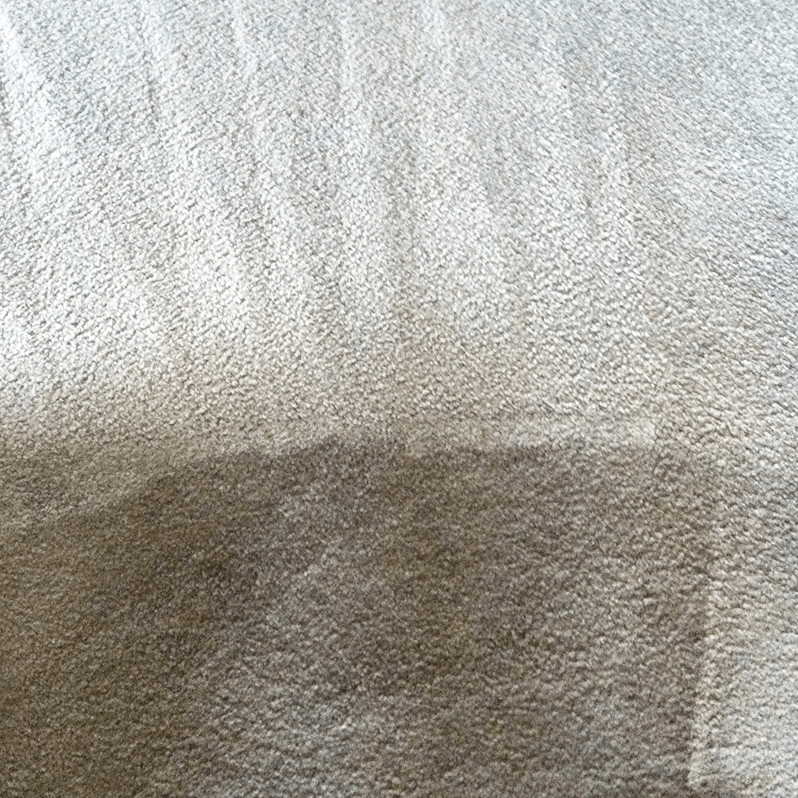 Do not think that dirty tired carpets cannot be cleaned and restored, because they can. 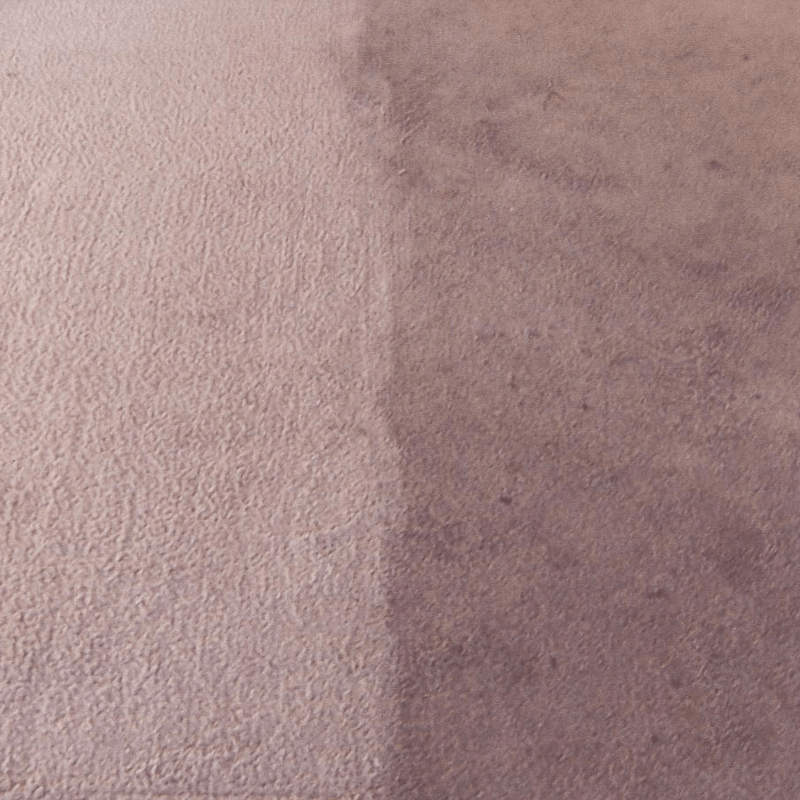 Our cleaning operatives will correctly prepare your carpets – stains will be pre-treated and traffic lane cleaner will be sprayed on soiled areas – before the deep cleaning process begins. 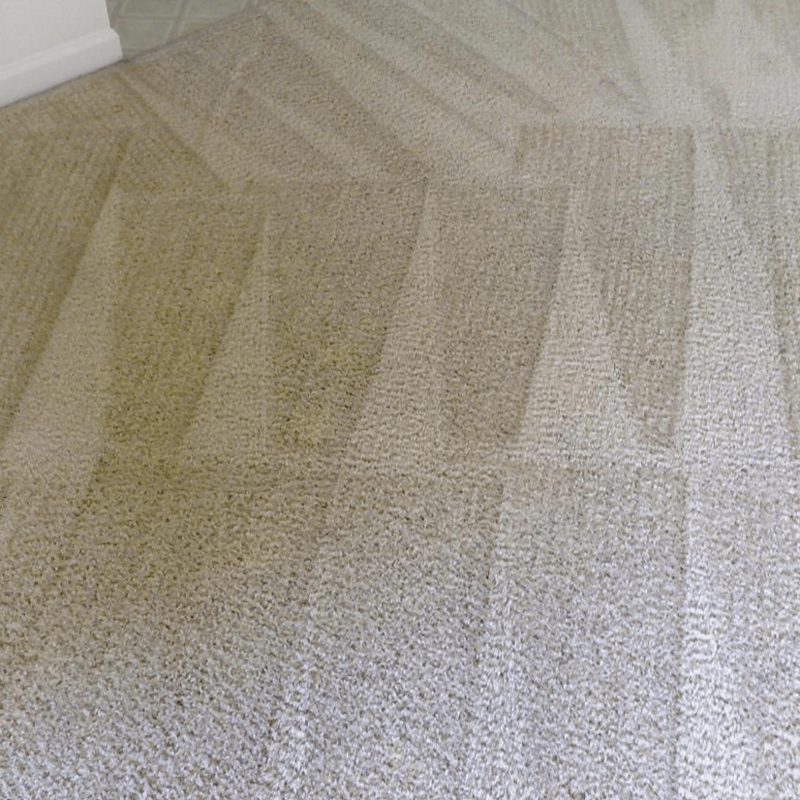 When your carpets have been prepped, your Kingsnorth carpet cleaner will use a commercial grade HWE machine to get your carpets spotlessly clean from top to bottom. 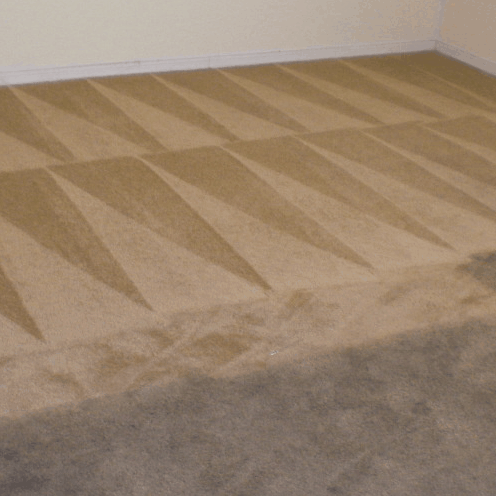 Hot water mixed with cleaning solutions will be pushed into your carpets and sucked back out again until they look fabulous. 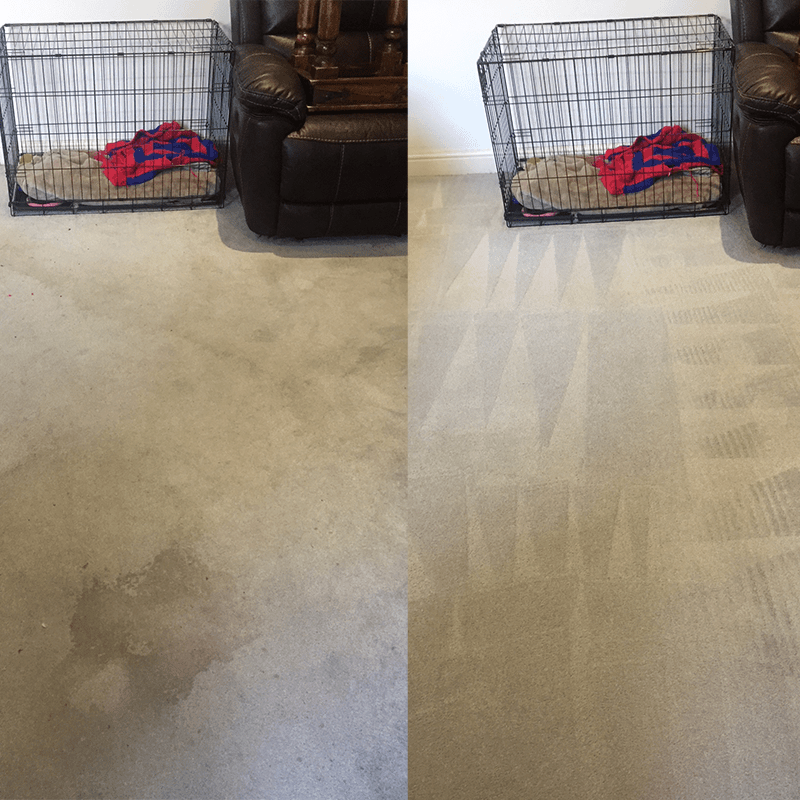 Because our machines have powerful vacuum motors, your carpets will be dry within two to four hours’ – you will also be able to walk on them straight away. For the absolute best in domestic and commercial carpet cleaning Kingsnorth, call AAAClean today on 0800 023 5205 for more information and to book an appointment. Our customer care team is available between the hours of 9am and 6pm and they are ready to discuss your carpet, rug, upholstery and curtain cleaning requirements. If you only want domestic cleaning services, you can book online, select what you require and pay now or later.